>I’m so glad today is Friday! Whew! Short weeks always seem like long weeks to me! I don’t have any really big plans this weekend, possibly working and I’m going to meet some friends for lunch tomorrow, but other than that it should be low key! 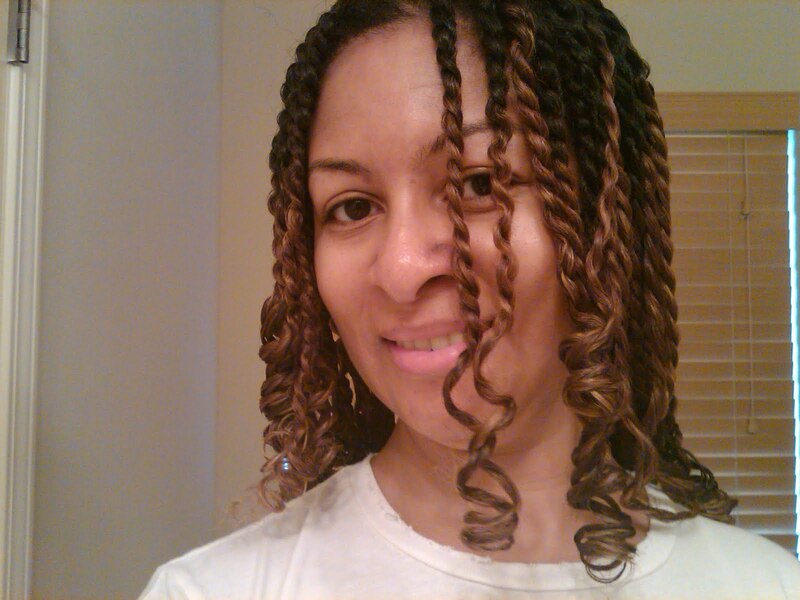 Here are pics of the finished product of my mini twists! I like it! Can’t wait to see how long it lasts and what else I can do with this low maintenance, protective style. 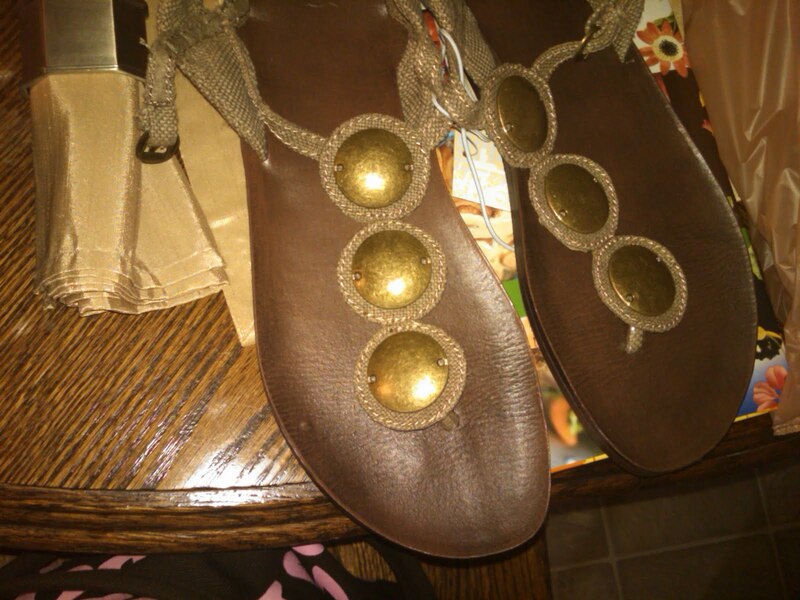 And on another note, here is my cute little shoe find from Target, only $10! 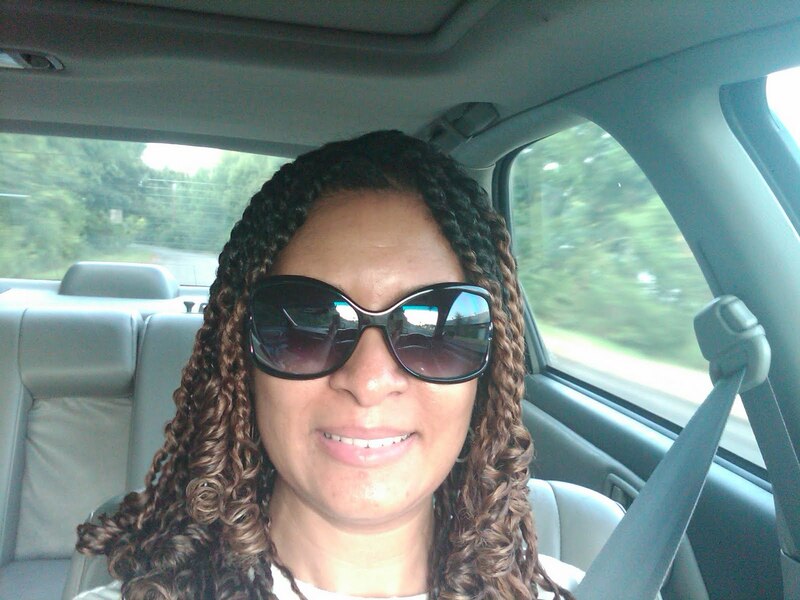 This entry was posted in Mini Twists, natural hair, TGIF. Bookmark the permalink. 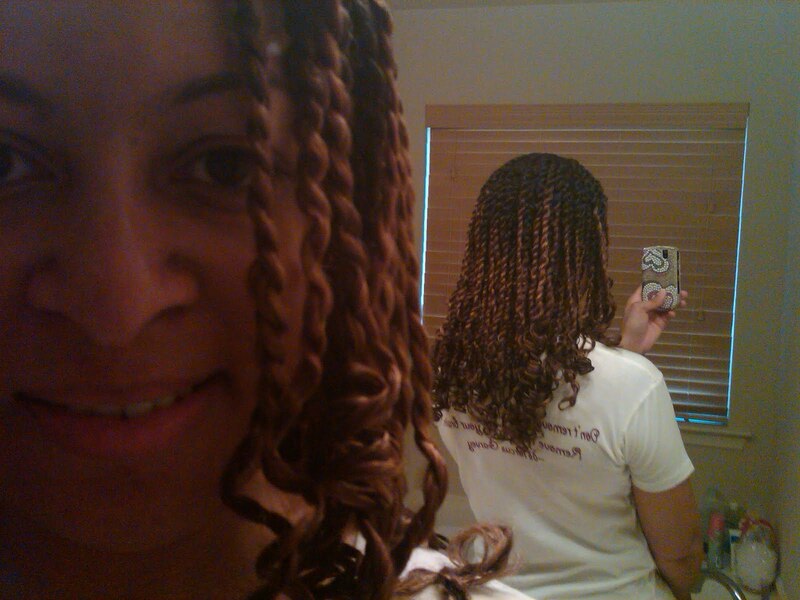 >LOve the mini twists. 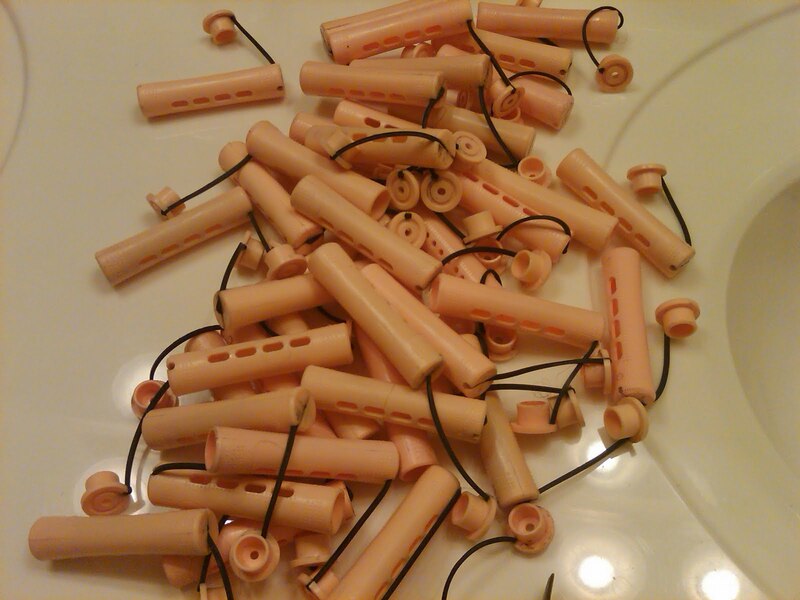 Next time I put mini twists in I plan to rod set them.